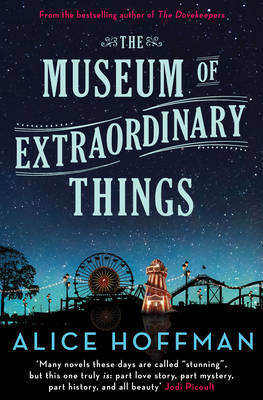 A terrifying new adventure for Tory Brennan - great niece of Dr Temperance Brennan - and the Virals as they come face to face with their greatest enemy. Tory Brennan and the Virals pack are forced to confront the existence of a rival pack - The Trinity - who want them off the scene - declaring war by engraving 'One Territory. One Pack? on a local landmark. What?s more this pack?s powers seem stronger and their eyes glow red rather than golden when they flare. 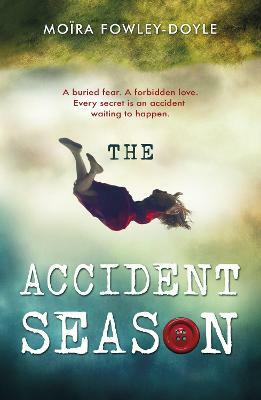 Chance Claybourne, who now owns his father?s pharmaceutical company, shares The Trinity?s powers - he accidentally infected himself and his ex-lab tech Will Speckman. Chance claims he?s on the Virals? side but can they trust him? And if Speckman is one of The Trinity, who are the other two? As the tension mounts between the two packs an even greater threat looms. 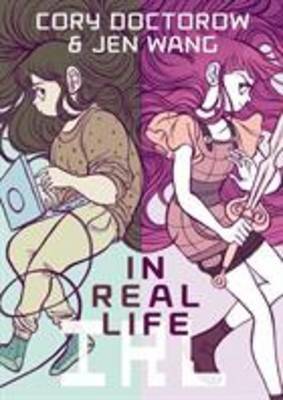 Covert government agents are closing in on them, determined to find out exactly how their powers work, to experiment on them. Have The Trinity pack given them Virals to save themselves? Or are both packs at risk? 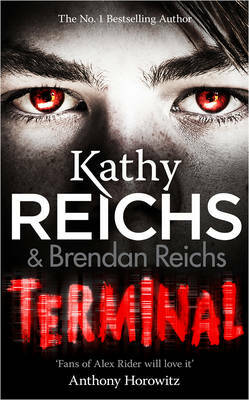 Buy Terminal by Kathy Reichs from Australia's Online Independent Bookstore, Boomerang Books. 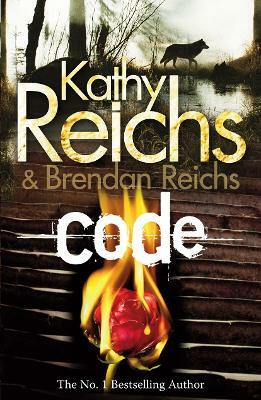 Kathy Reichs is vice president of the American Academy of Forensic Scientists; a member of the RCMP National Police Services Advisory Council; forensic anthropologist to the province of Quebec; and a professor of anthropology at the University of North Carolina at Charlotte. 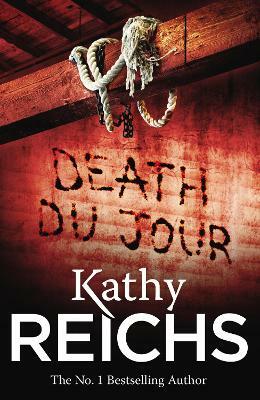 Her first book, Deja Dead, catapulted her to fame when it became a New York Times bestseller and won the 1997 Ellis Award for Best First Novel. 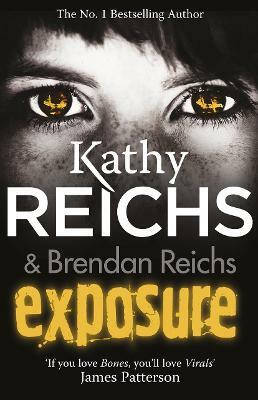 Her latest novels, Bones of the Lost and Exposure, were both instant Sunday Times bestsellers. 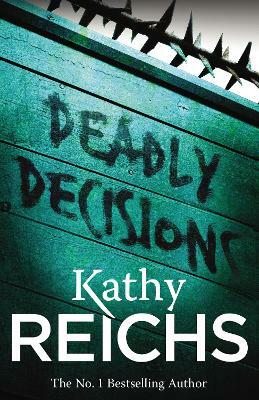 For more information, please visit www.kathyreichs.com. 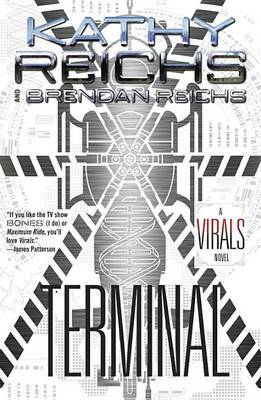 Brendan Reichs was born and raised in Charlotte, North Carolina. He graduated from Wake Forest University in 2000 and The George Washington University School of Law in 2006. 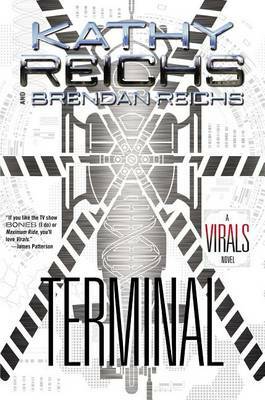 After three long years working as a litigation attorney, he abandoned the trade to co-write the Virals series. He lives in Charlotte with his wife, Emily, daughter, Alice, and son, Henry. He plans to keep writing novels until they drag him from his desk.